I’ve got a lot of new partiers here lately. YAY! Welcome! Please be aware that I have two link parties below – one for crafts and DIY stuff and one for food and recipes. Make sure you link in the appropriate party. Thanks! 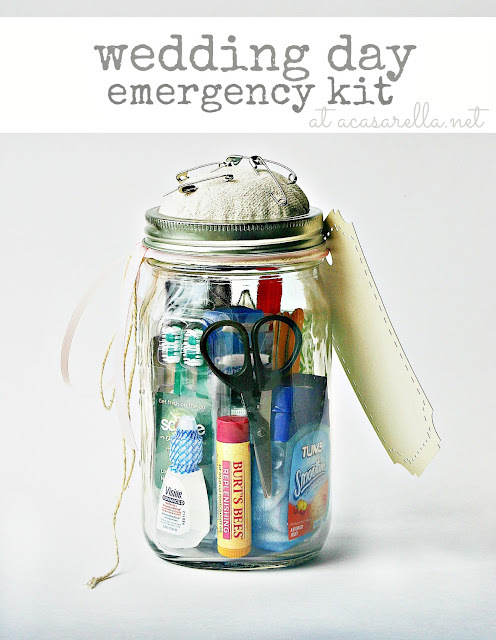 A Casarella made a fun Wedding Jar kit. I am loving this living room from The Turquoise Home. 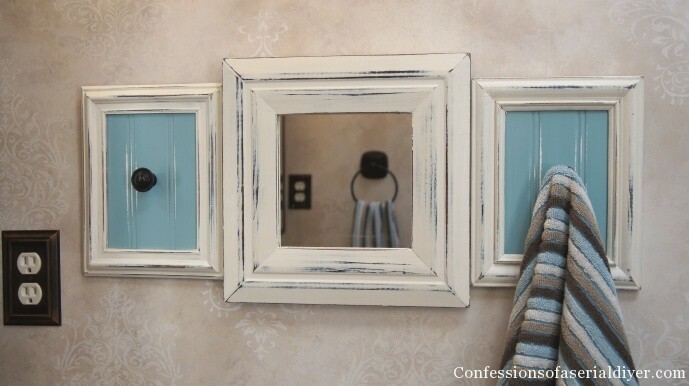 Confessions of a Serial Do-It-Yourselfer turned old picture frames into one of a kind towel hooks. I’m fresh out of babies over here but Mary Organizes shares some really awesome tips for cleaning used baby gear. Love, Pomegranate House wows me again. This time with this brilliant tip. OMG fab. I love this faux credenza from Fabulously Vintage. The Pursuit of Happiness painted some fun artwork for the bathroom. These custom necklaces that match each Disney Princess are just too adorbs for words. Check out the full post at Crafting in the Rain. 2 Crafty 4 My Skirt made a huge clock that is very cool. 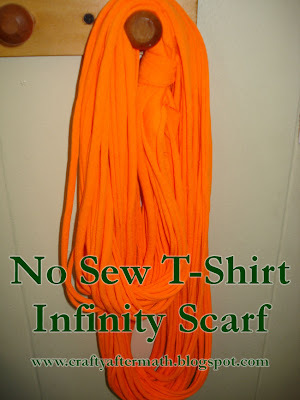 Crafty Aftermath has an awesome tutorial for an infinity scarf. 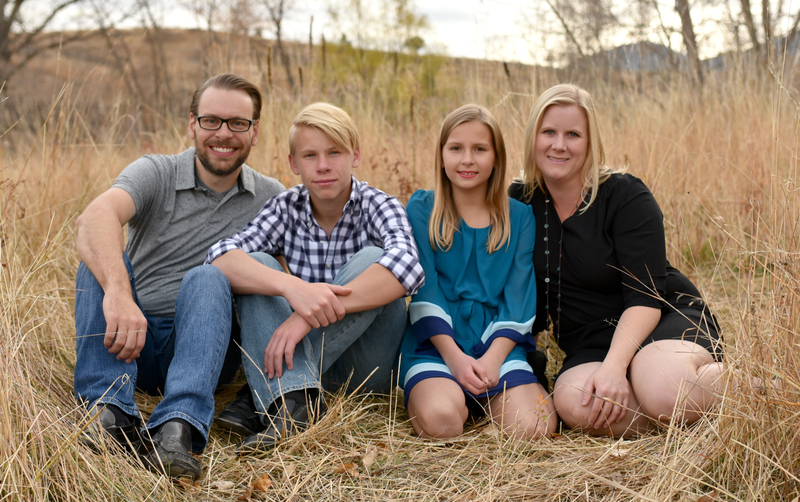 Go give her some love – she’s a new blogger! Chocolate and popcorn? Um, yes please! Your Crafty Friend shares an easy tutorial. 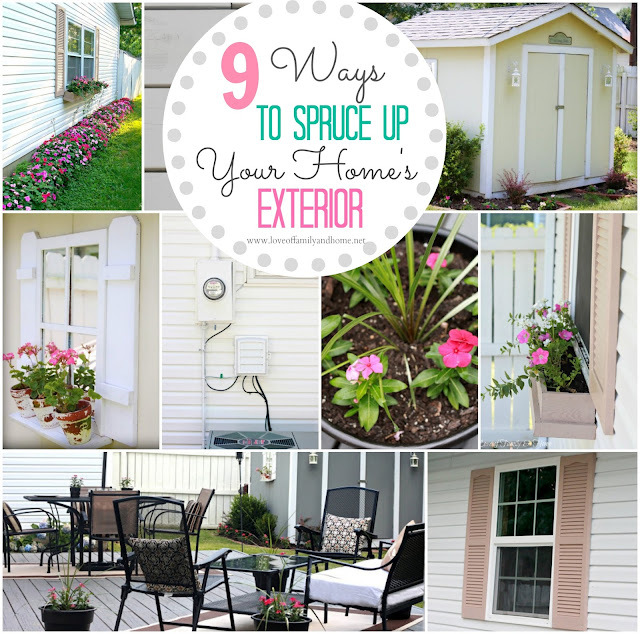 Love of Family and Home shares some awesome ways to spruce up the outside of your house. Thank you so much for hosting, Allison! I loved the new bedding and curtains you showed us this week! Hope you’re having a fantastic day! 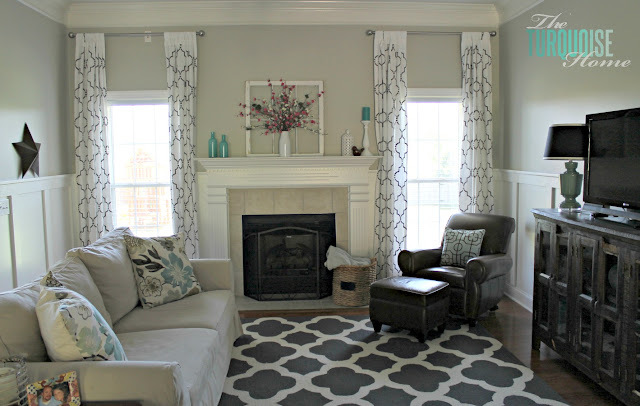 Thank you so much for featuring my living room makeover! I am flattered!! Thanks so much for hosting1 Hope you’re having a great week! Thanks for the party! Have a great evening! Thanks for including my outdated frame project in this awesome round up of features!! 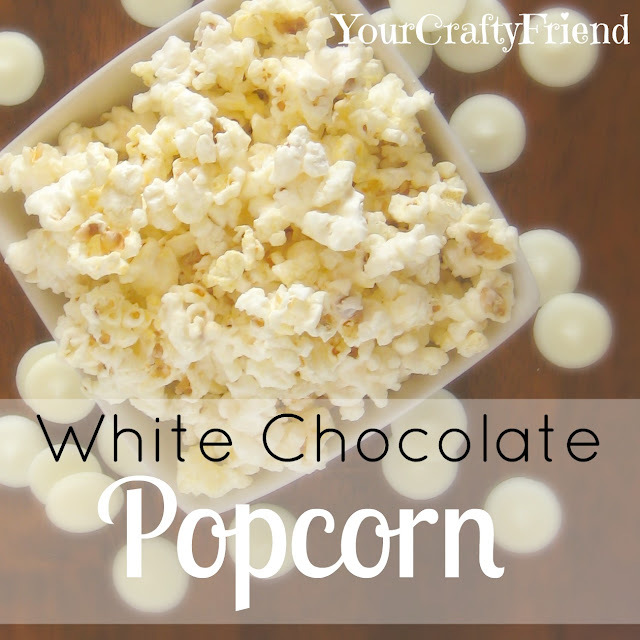 White chocolate popcorn?? That sounds so sinful and delicious right now at 11:07 pm! Maybe ill dream about eating some 🙂 Thanks for hosting week after week! 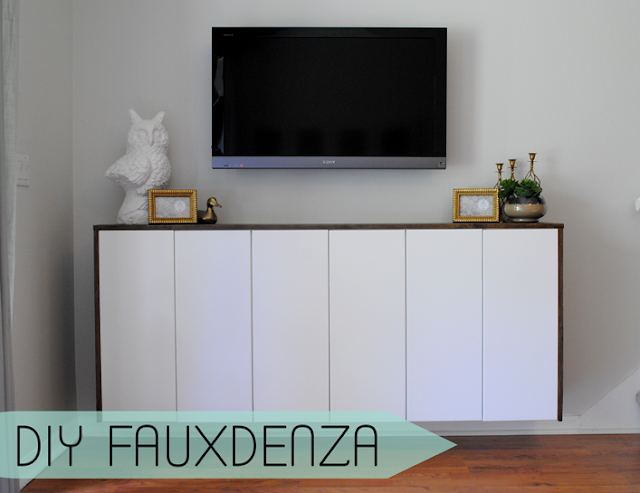 You had me at faux credenza…how cool is that? Great features this week! Thanks for hosting. Ok, I am going to have to try out the white chocolate popcorn. I love the features this week and all of the inspiring projects from week to week! I love this weekly party. I have been working hard on all kinds of projects. I am trying so hard to finish some of them. I keep thinking I should blog about one or two and link up, but we’ll see. (I’m terrible at before pictures, that’s one problem!) But, either way, I sure love this blog and it is fun to see what everyone is up to! Thanks for the inspiration. Thanks so much for hosting, Allison!! Thanks so much for featuring my mason jar wedding kit! I’m new to your link party, thanks so much for hosting! Thank you for hosting your lovely party! 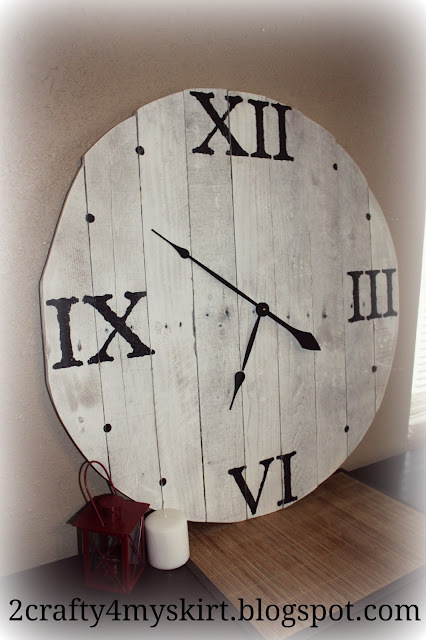 Thanks so much for hosting this party each week and for featuring my post! Awesome! Thanks for hosting Allison and I’m SO glad I got the chance to meet and hang out with you at SNAP! You rock my socks off. Thanks for the FABULOUS party Allison! Thanks for hosting! I think I want some of the yummy popcorn, I just may serve that at a shower this weekend! Thanks for hosting Allison! Love Hookin’ Up! Thanks for providing such a great place to link up every week, Allison. Hey, I’m featuring a gorgeous ABC book today called Alison’s Zinnia. 🙂 Have a wonderful day! Thanks so much for showing off my princess necklaces Alison!! Hey first thanks for hosting these parties!! Second, I accidentally posted my DIY Toddler bed in the recipe section. Whoopsie! I wasn’t trying to be a rule breaker I promise 🙂 It’s not letting me delete it though…any suggestions?? Thank you for always separating your link party into two categories! It’s my fave place to party every week because I don’t have to scroll through all those recipes to get to the good stuff. 😉 Or if I do happen to be on the hunt for something new to make, I can go straight the right section and BOOM inspiration.